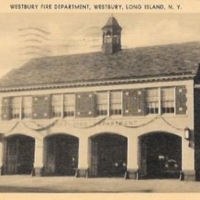 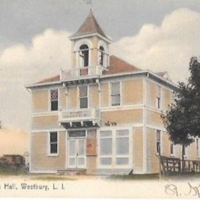 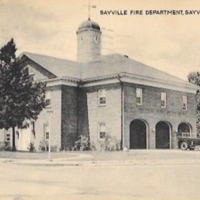 Westbury Fire Department, Westbury, Long Island, N.Y.
Sayville Fire Department, Sayville, Long Island, N.Y.
House of Roosevelt Hose Co. No.1. 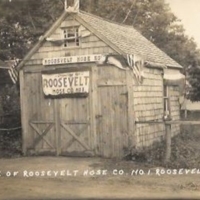 Roosevelt, L.I. 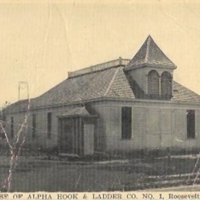 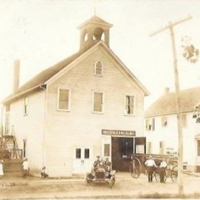 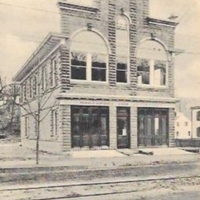 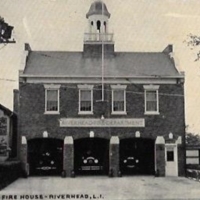 Fire House – Riverhead, L.I. 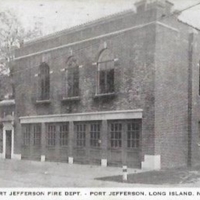 Port Jefferson Fire Dept. 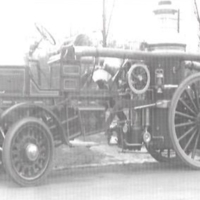 – Port Jefferson, Long Island, N.Y.
Northport Fire Department, Northport, N.Y.